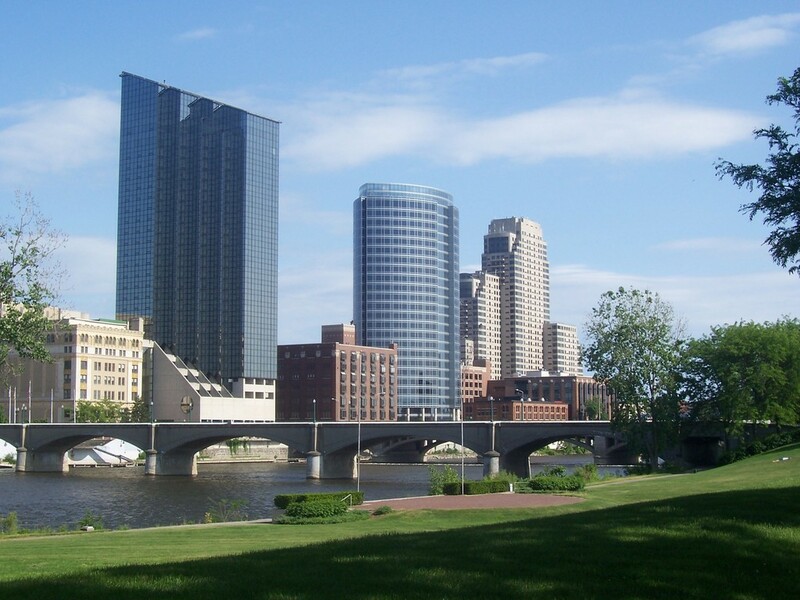 Sam had a great time visiting the city of Grand Rapids, Michigan in the summer of 2011. He left California the last weekend of July and arrived the first week of August. While there, he met up with Rivenmaster! The following year Rivenmaster returned the favor and traveled to California to visit the Santiago Family. During Rivenmaster’s visit, Sam completed and debuted his first CD. 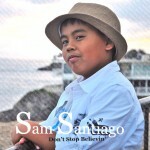 The CD was released on Sam’s tenth birthday and he performed two concerts that same day to packed out crowds.